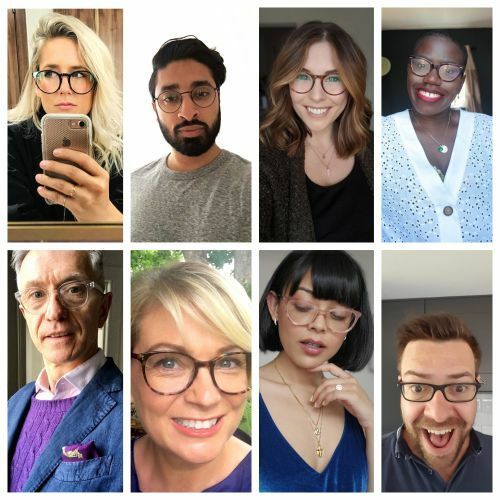 Read the latest blog from our #LoveGlasses squad. 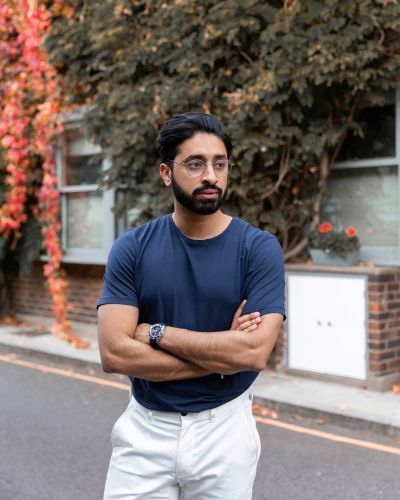 Lifestyle and menswear blogger Singh Gentry shares his experience using Frame Styler, the virtual try-on technology exclusively available at Specsavers, to help him find stylish specs for every occasion. 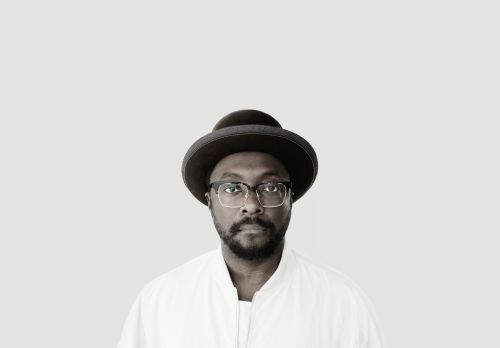 The Frame Styler technology that Specsavers now offers customers has revolutionised the optical industry. 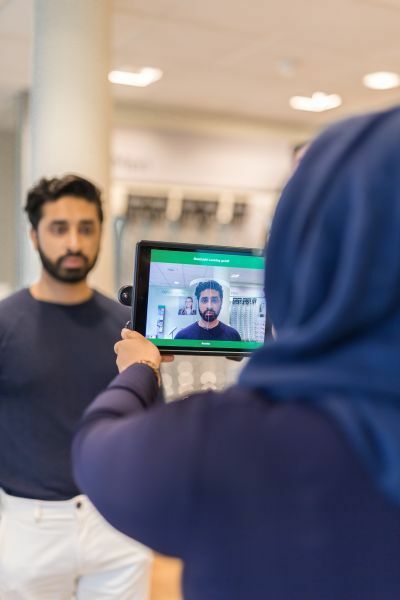 Using sophisticated facial analysis to scan your face shape and features, Frame Styler generates a personalised frame range based on the 3D scan – beginning the seamless journey of picking out a stylish pair of glasses. Being someone who is confident with my style choices, I was surprised at how Frame Styler went one step further, suggesting options which I might not have previously considered. 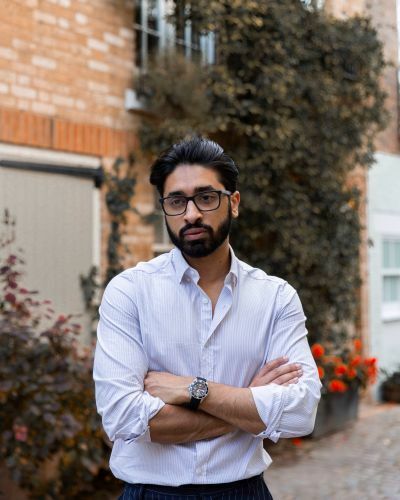 When it comes to specs I aim for a sophisticated look, mostly wearing round eye frames and for the evenings I tend to choose a statement pair with a thicker frame. From a style perspective, I was curious to see what specs Frame Styler would recommend the results and whether those were the styles I already gravitated towards. After having my face scan, the technology got to work and populated frames in three categories: Whisper, Talk and Shout. From the Whisper category I selected these metal frames. 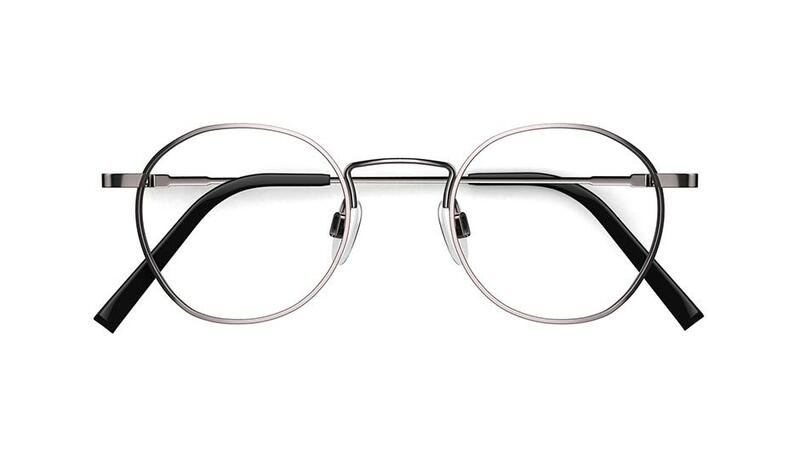 The rounded square glasses are sleek and showcase a refined look. Although these weren't a pair I would have initially considered, using Frame Styler definitely changed my opinion after I tried them on virtually. 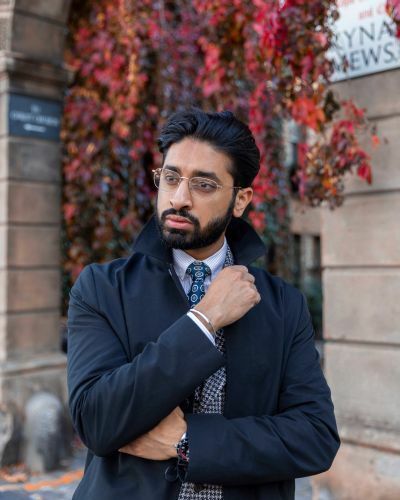 I styled these specs with sartorial layering for a subtle yet sophisticated look. I selected these glasses from the Talk category. I love the retro feel to these specs with the perfectly round silver rims. 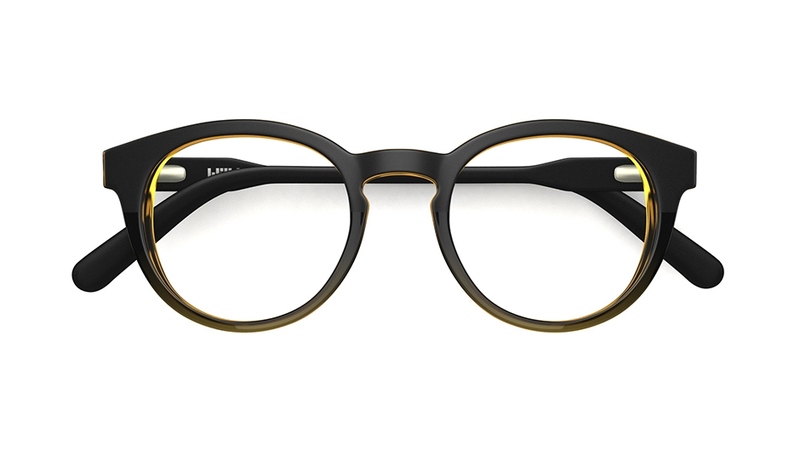 These glasses are firmly in line with my style because I enjoy the simplicity of these frames. You can opt for a smart or casual look with these specs such as a relaxing Sunday at the cinema to a business meeting on Monday morning. From the Shout range I went for a black, rectangular frame. 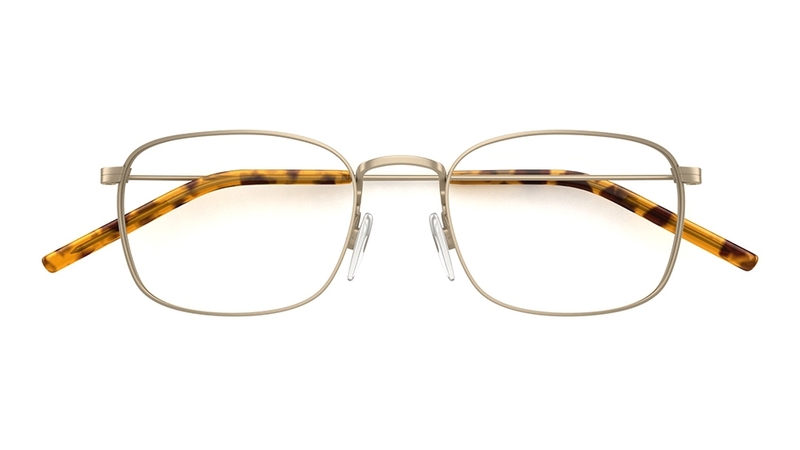 These glasses offer a classic look with the bold frame creating impact and contrast. 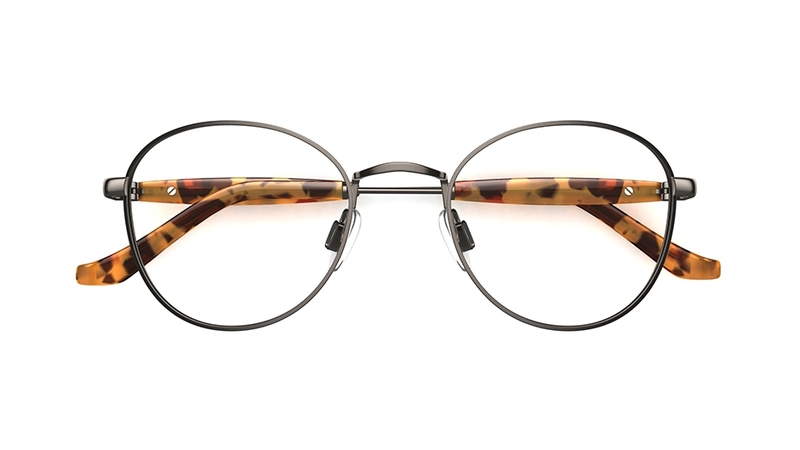 The style I would recommend with this frame could be anything from an autumnal look featuring a long overcoat, or a casual shirt and a pair of jeans. 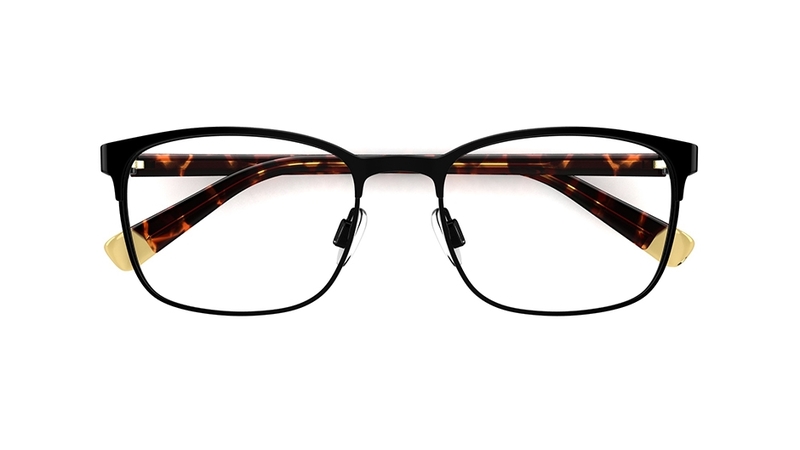 The versatility of these specs are great as they can seamlessly transition your look from weekday to weekend. 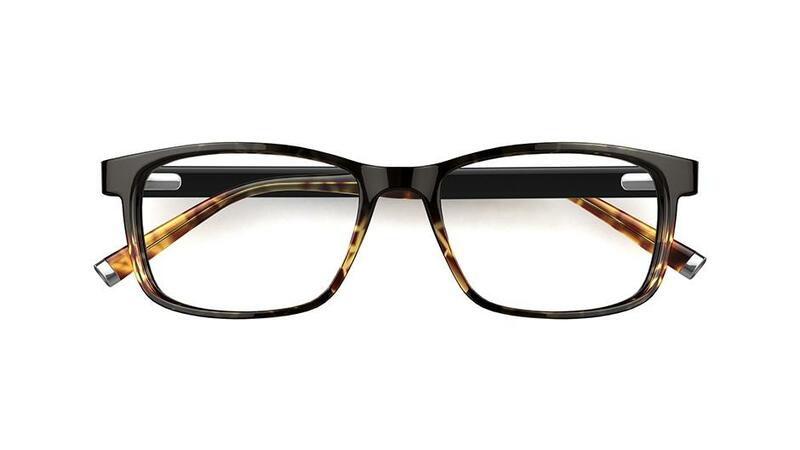 Another category of specs that Frame Styler recommends are Featured Frames. 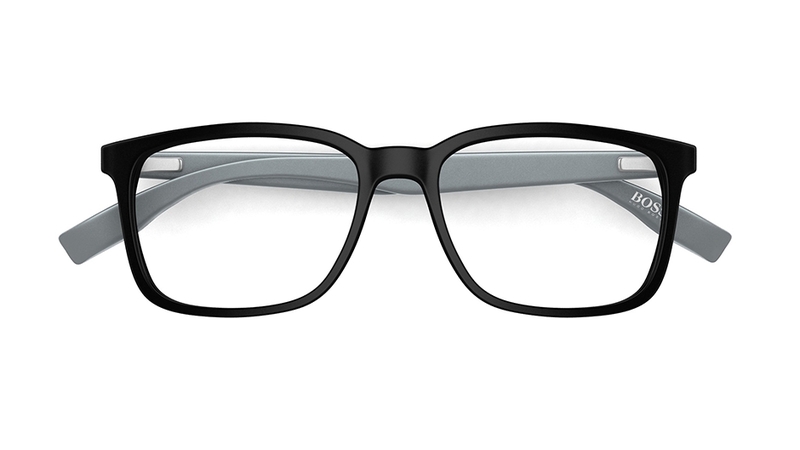 For this category I opted for these on-trend matte black glasses. Again, these specs aren't a style I would have previously considered but after being suggested by Frame Styler, I now love wearing these glasses. 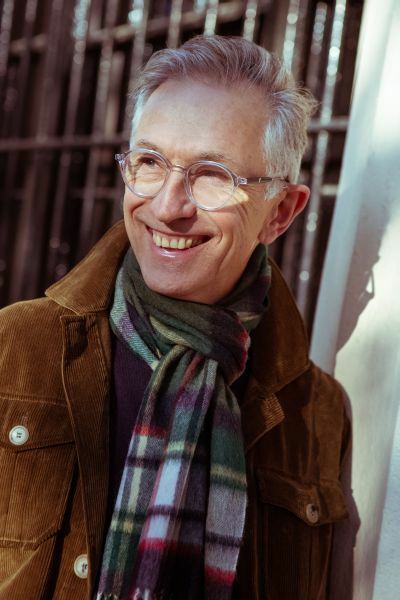 For me, this demonstrates Frame Styler at its best – taking all the variables into consideration and recommending choices based on my individual features. 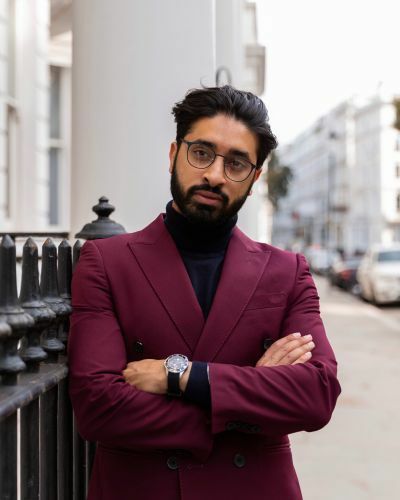 I styled these frames with a double-breasted suit and a roll neck shirt.